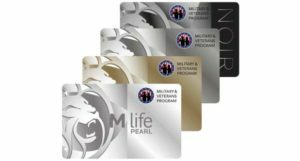 The Best Military Discounts are offered by MGM Resorts Las Vegas, Caesars Entertainment, and Station Casinos.Signing up for these cards as a military veteran entitles you to discounts and special offers without gambling. 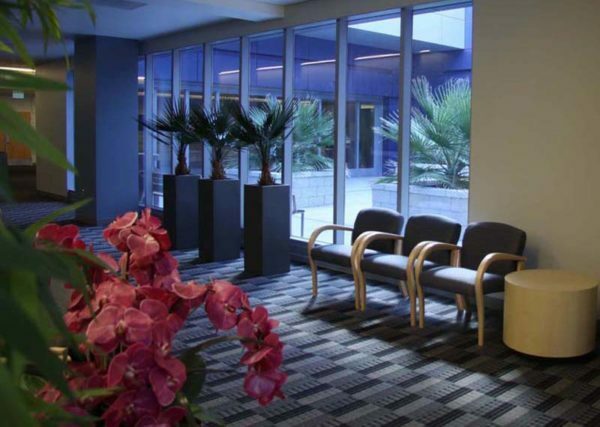 Coming to Las Vegas, you might contact or join one of the Congressionally-Chartered Veterans Service Organizations, which could afford you additional discounts and allow you to help fellow Veterans. Whatever the Resort/Hotel, make sure you get a Military Discount Rewards Card at the Hotel Rewards Desk . The 3rd Annual Veterans Day Car Show and BBQ was held at the VA Southern Nevada Healthcare System Medical Center on Saturday, November 10, 2018 from 10:00 am. 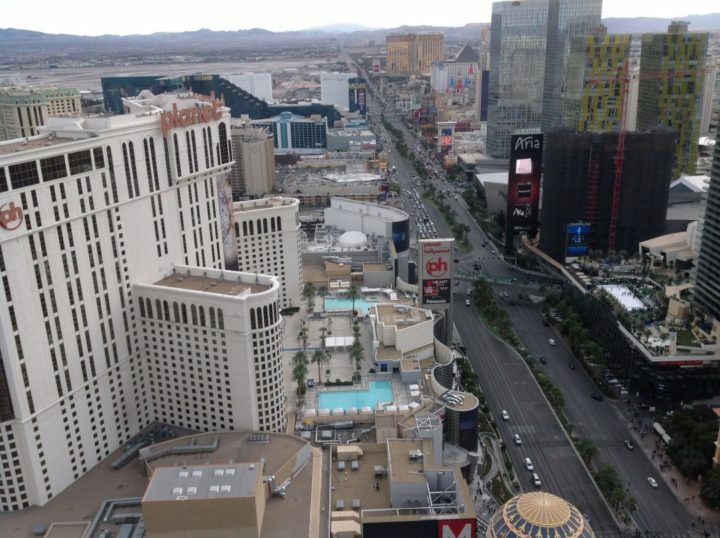 - 3:00 p.m.
MGM Resorts Las Vegas destinations include the Bellagio, Aria, Vdara, MGM Grand, The Signature at MGM Grand, Mandalay Bay, Delano Las Vegas, The Mirage, Monte Carlo, New York-New York, Luxor, and Excalibur, The MGM properties dominate the corner of Las Vegas Blvd and Tropicana Ave as well as resorts down the strip like the Bellagio and the Mirage. Discount tickets are also available at the T-Mobile Arena next to New York, New York. 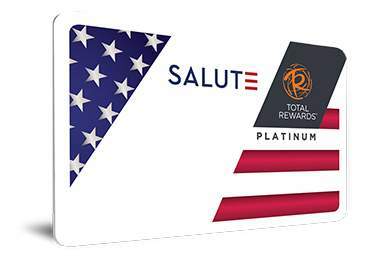 Active duty military and veterans can now enjoy the benefits of the new Total Rewards Salute Card. 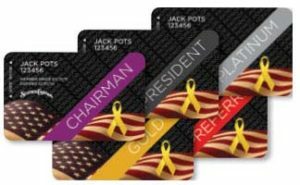 Salute card holders are automatically upgraded to Total Rewards® Platinum status, which offers a variety of perks like Free parking. As part of Operation Thank You, Station Casinos offers special Military Mondays promotion, serving up discounts and deals like 2-for-1 Dining, Drink Specials, Free Coffee, Match Play, 1/2 Point Bingo, 1/2 Point Bowling Specials and much, much more! Station Casinos Boarding Pass has been voted"Best Player's Club" in Las Vegas 23 years in a row by readers of the Las Vegas-Review Journal but, our special Military Edition Boarding Pass takes the value to a new level! 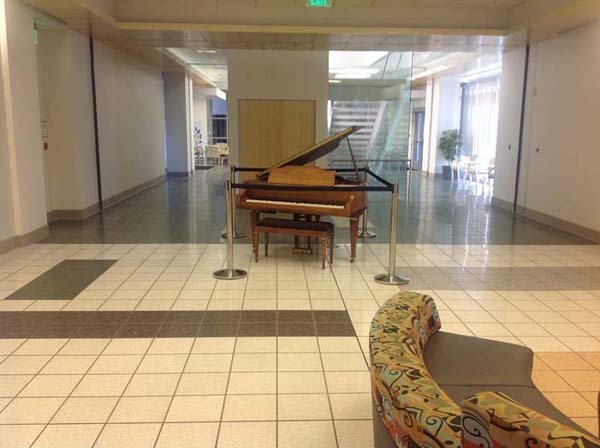 Station Casino properties include: the Red Rock Resort, Palace Station, Texas Station, Green Valley Ranch, Boulder Station and Santa Fe Station. 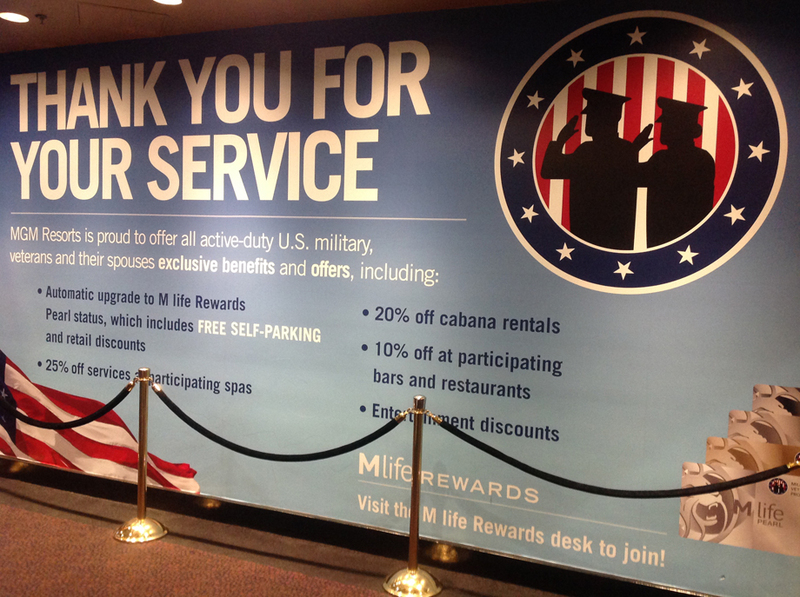 Sign in the MGM Hotel/Casino Lobby advertising Veteran Benefits. 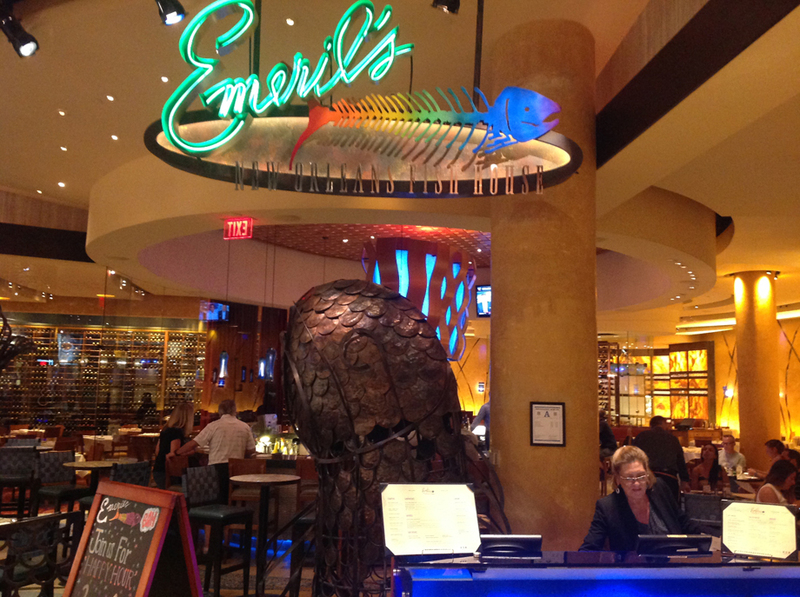 Chef Emeril Lagasse brings fresh seafood and signature "New New Orleans" style of cooking with Louisiana's classic Creole dishes to his New Orleans Fish House located in the MGM . Best Seafood Restaurant and Bar in Las Vegas.... 10% discounts to veterans. The Grotto has great Italian food and the Best Pizza you will ever have. The Grotto Pizza is ($10.00) at the Bar during the Grotto Happy Hours. 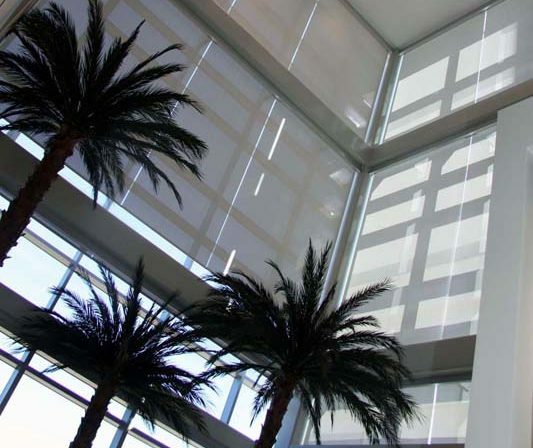 Cabo Wabo Cantina Las Vegas at Miracle Mile Shops overlooking the Las Vegas Strip. 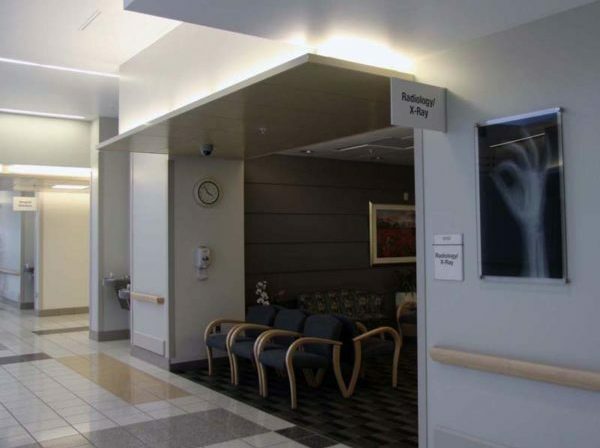 The VA Southern Nevada Healthcare System provides 24/7 "State of the Art" health care at one of the newest health care facilities in the Veterans Administration System. 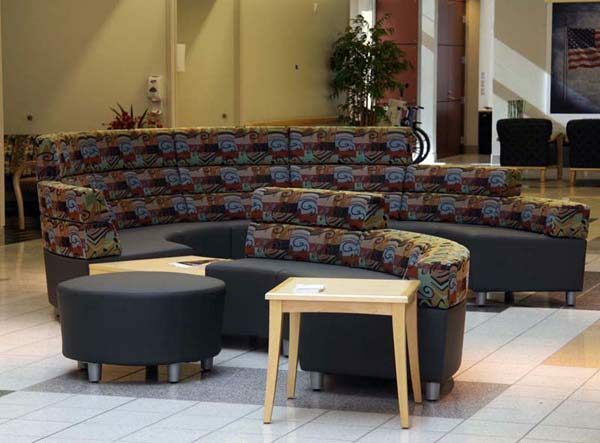 This patient friendly VA Campus is available to Visiting Veterans. 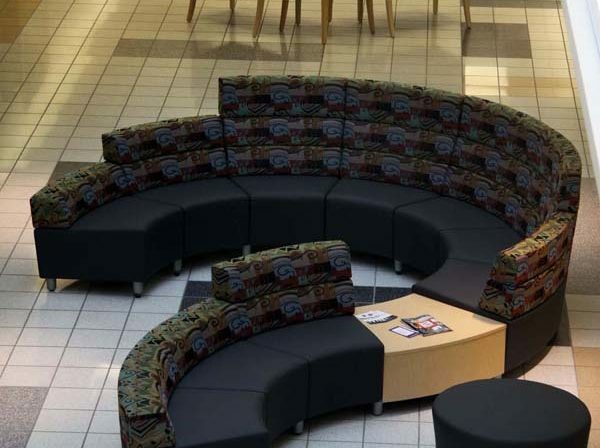 Military and Veteran discounts can change at a moments notice. Always check with the business regarding veteran discounts. Always have your proof of service available when redeeming a military discount. 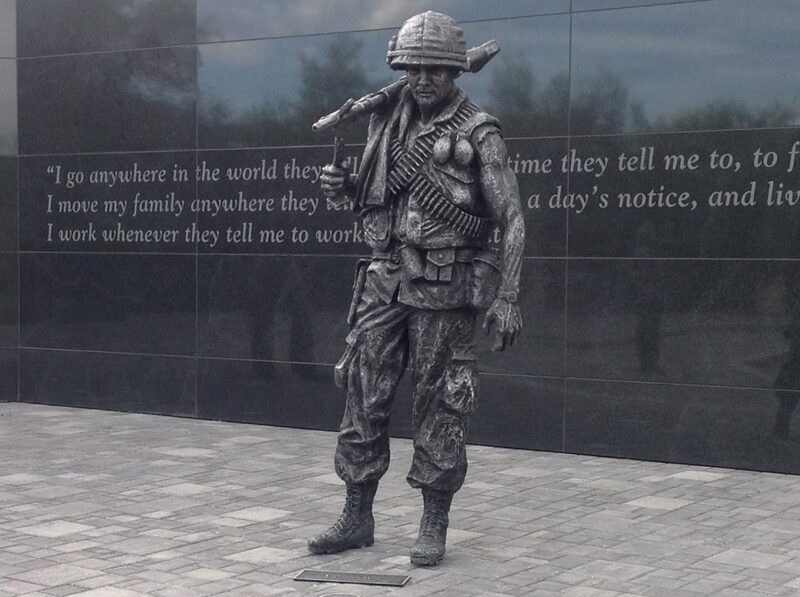 We make every effort to keep Military-Veterans benefits up to date..